Picking out the best spot to invest as a beginner or an experienced investor takes patience. Some of the hot markets in the U.S. that were growing five years ago have slowed. Successful investors sometimes learn the hard way how to build an investment business. Learning how to conduct real estate neighborhood analysis can be one step toward growing portfolios. Getting into the industry to earn a residual income is the mindset of most investors. A process of neighborhood elimination is one of the best ways to narrow down a community list. Homes that sell regardless of the time on the market could be used to determine growth rates in cities and towns. Reviewing the listing price versus the selling price can be one indication of what to expect as an investor. Some people do not achieve success due to investing in an underperforming housing market. Learning what other homes list for and sell for can help with evaluating if a neighborhood is worth it or not. 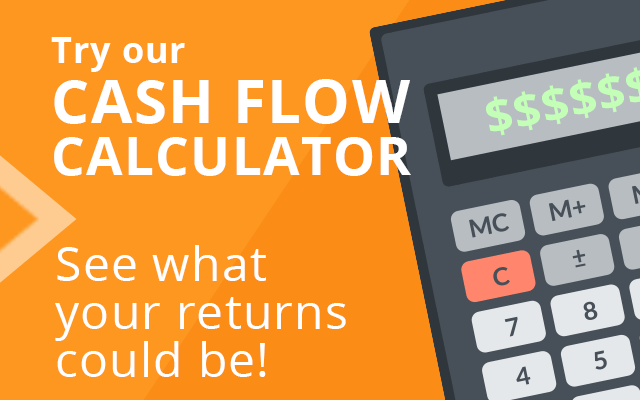 The end goal of every investor is to create a monthly cash flow from property investing. Renters often choose homes that are in safe or moderately safe areas. A quick way to judge the success of a real estate market is to know the statistics for various crimes in and around a proposed neighborhood. Investors who maintain homes in safe markets can often prosper. Investing clubs exist in most cities in the U.S. that can provide a lot of information about rental markets at the local level. Getting a referral about a hot market is simpler when attending club meetings or seminars. A referral from a successful investor can be one helpful strategy to scout neighborhoods for success or failures. 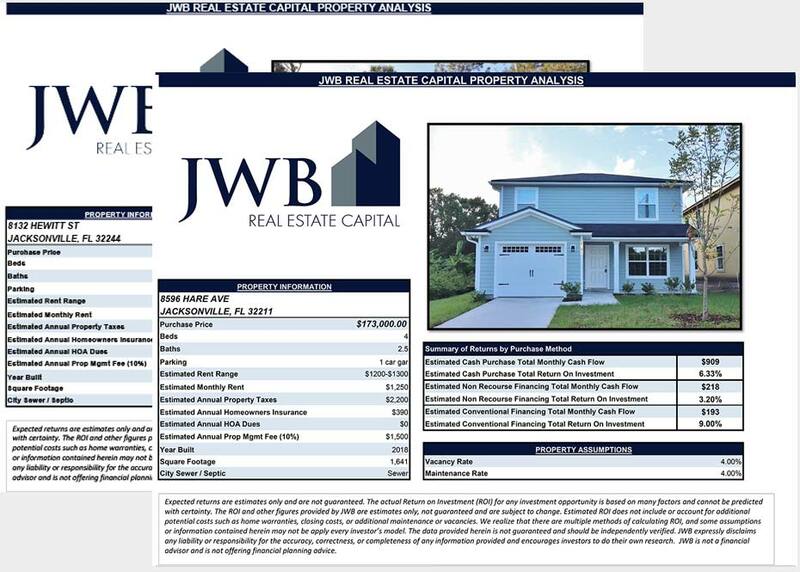 JWB is one of the sole providers of top-earning real estate in the city of Jacksonville, Florida. A guide for investors seeking a proven pathway to invest in rental homes in FL is offered for download on this page. Taking an opportunity to review the guide is a step in the right direction for single, married or corporate investors ready to cash in on the high cap rates in Jax.